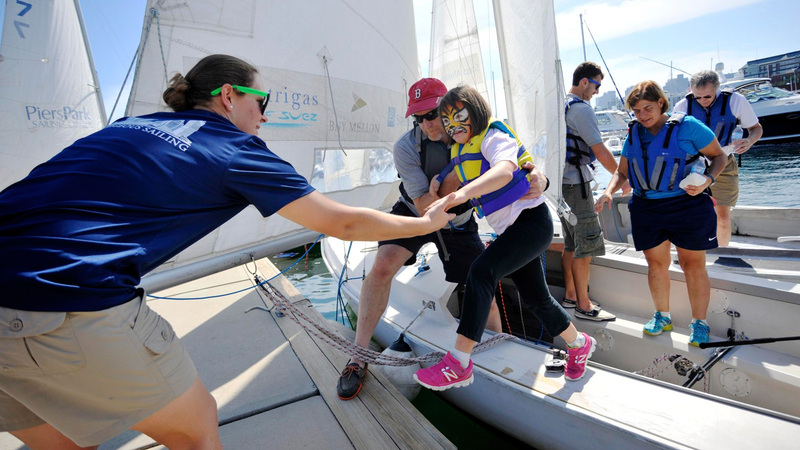 Maybe you learned to sail a long time ago and are new to Courageous, or you feel like a refresher would be a good idea before you set out on the Boston Harbor for another season; every season we have students just like you come to us with sailing experience that could benefit from a course that helps to “shake the rust off”. 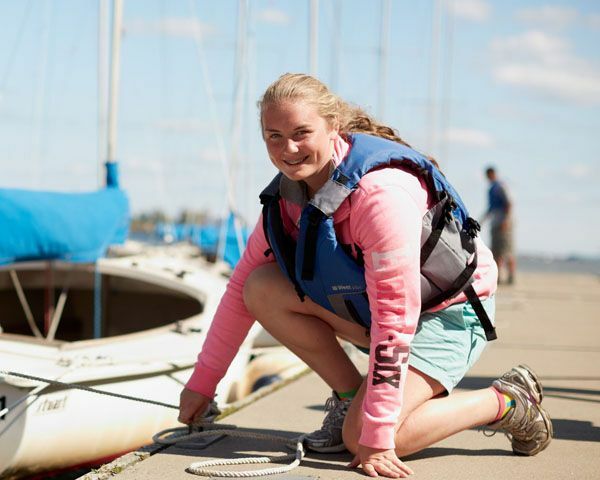 Learn to Sail 2 is the second half of our Learn to Sail Complete course and revisits many of the basics, readying students to join our membership for a full season of fun on the water. 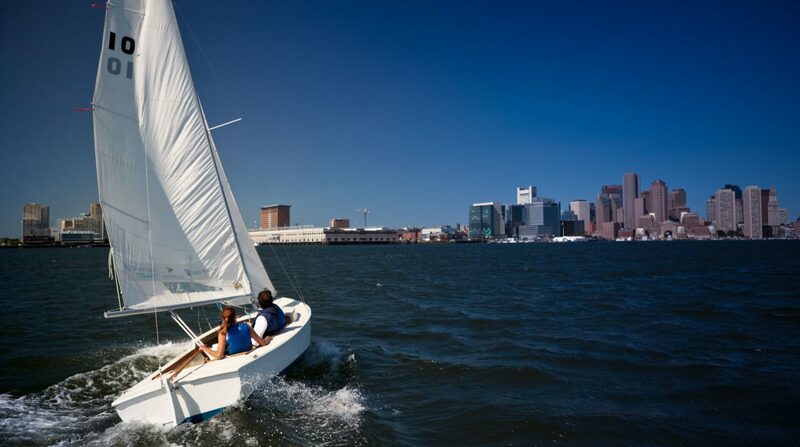 By the end of the twelve hours, you will arrive at the same place as those who take the 24-hour Learn to Sail Complete (Parts 1 and 2), eligible for a Courageous skipper rating (which means you can sail without an instructor!) 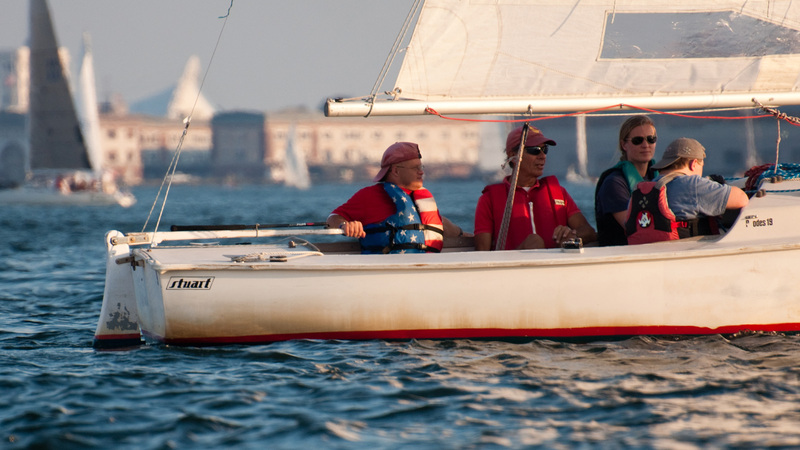 and (an optional) US Sailing Basic Keelboat certification. 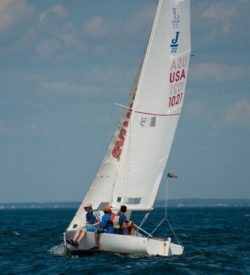 Many students taking this course are either self taught, took a similar course at a different club, or completed lessons a few years ago and are looking to brush up. If you arn’t sure if you need the full 12 hours, we recommend starting with a 2-hour private lesson and our instructors can make a personalized recommendation following your one-on-one. 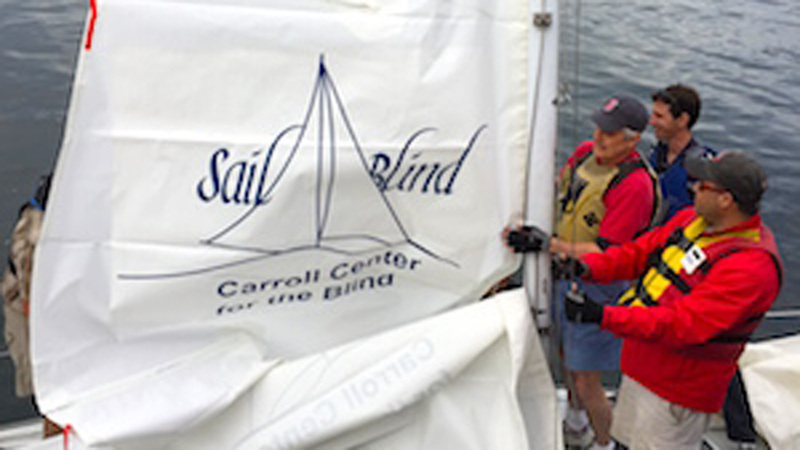 For a full list of the curriculum please visit our Learn to Sail 2 page. 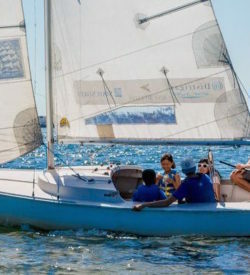 Membership includes access to our fleet of 28 Rhodes 19s from May 1-Oct. 31. Memberships are annual which means if you purchase your R19 membership June 30 of 2019, you’ll have access to the fleet again May 1, 2020 until June 20,2020. More membership benefits and details can be found here.